These look fab!! We will Defs give a try! 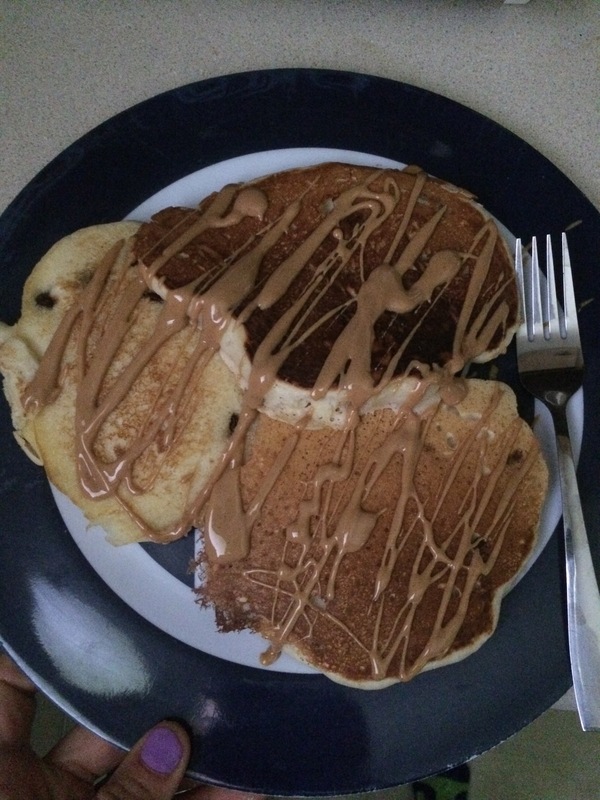 We are loving our protein pancakes at the moment!